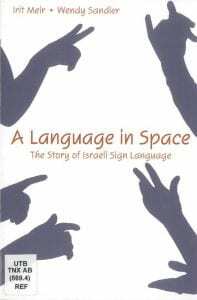 According to Meir and Sandler’s 2008 book, A Language in Space: the Story of Israeli Sign Language (p.185), we know nothing of the signs used by deaf people, Jewish or Arabic, in the late Ottoman period in Jerusalem. 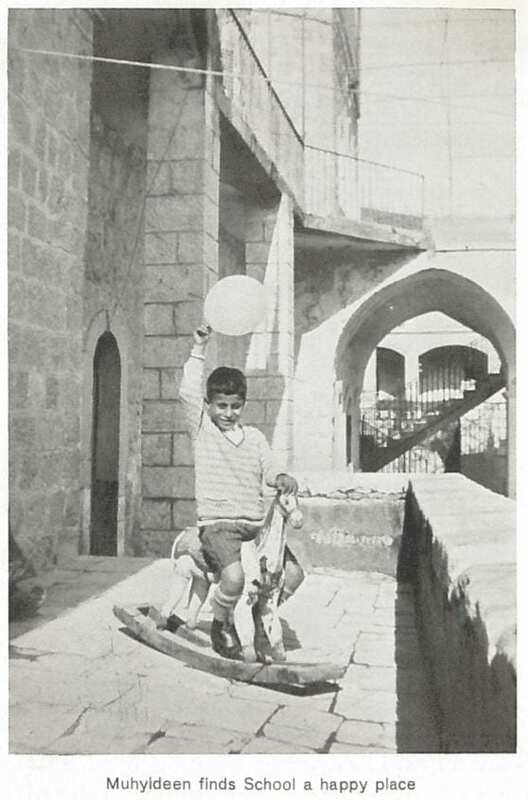 Persecution in Europe in the 1930s saw immigration into British mandated Palestine, and an early Deaf immigrant was Moshe Bamberger, who arrived in Jerusalem in 1935 (ibid). 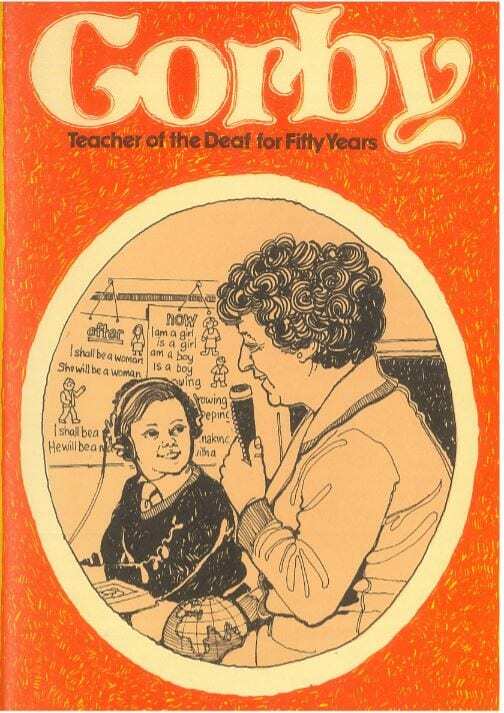 A ‘Jewish School for Deaf Mutes’ had been established there in November, 1932, with the backing of a Jewish man from Shanghai who had lost his hearing, and a teacher from the Jewish Deaf School in Berlin was appointed as head. 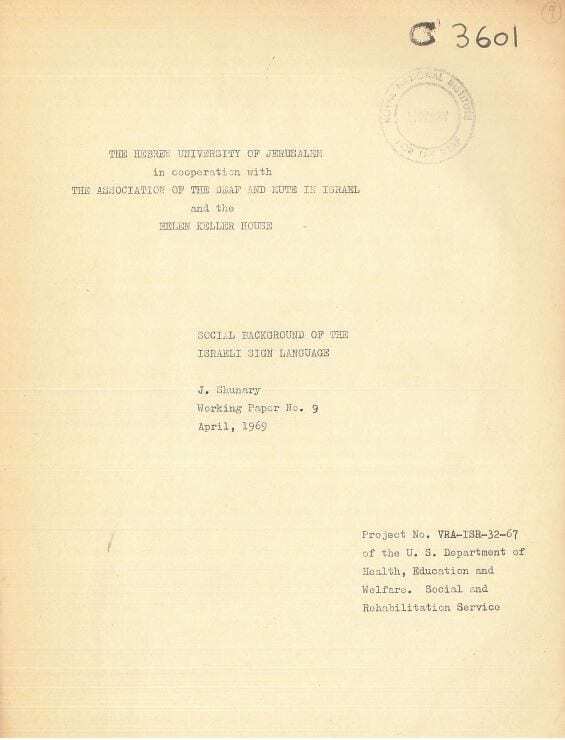 The influence of German sign Language (DSL) was important on the development of Israeli sign Language. 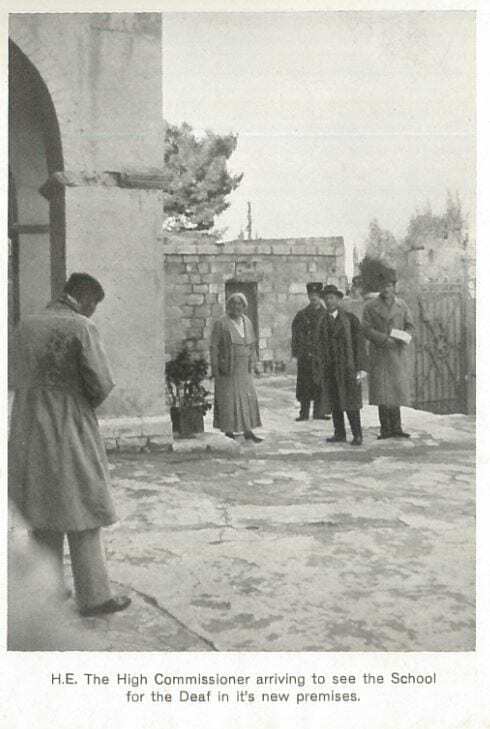 Bamberger met two other Deaf people in Jerusalem, Aryeh Zuckerman, who had also been a pupil at the Berlin School at Weissensee, and a local man, Yehezkel Sella, and they formed the nucleus of the Jewish deaf community in Jerusalem (Meir and Sandler, p.186). 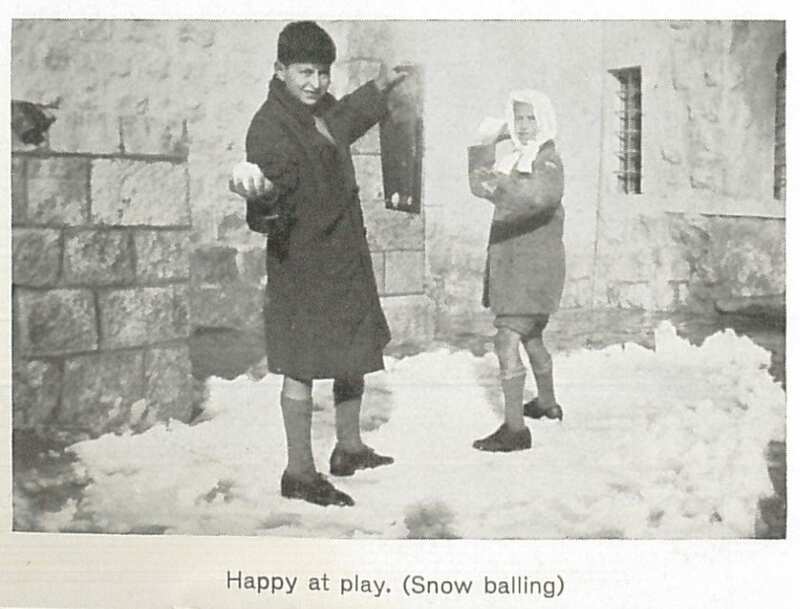 Although the Jerusalem school was oralist at first, it seems that when they could the children naturally used sign language (ibid p.198). 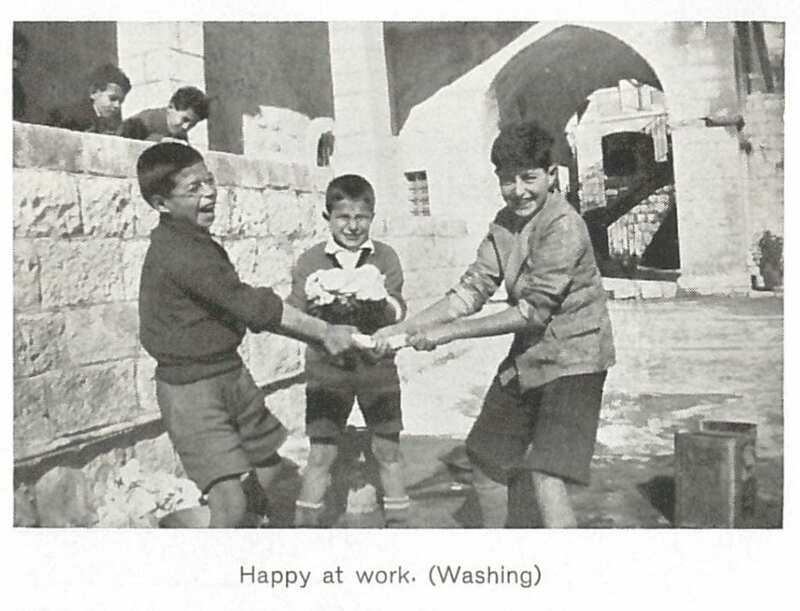 With contributions from immigrants from different places in Europe and native Deaf people, Israeli sign language had a mixed origin, which makes it interesting as a subject for linguists to study. it is very difficult to determine which of the original German signs did in fact displace local signs, and which were rejected by the local deaf population as being unsuitable. (For example, one source claims that the signs “not good,” “Jew,” and. “English” were discarded.) 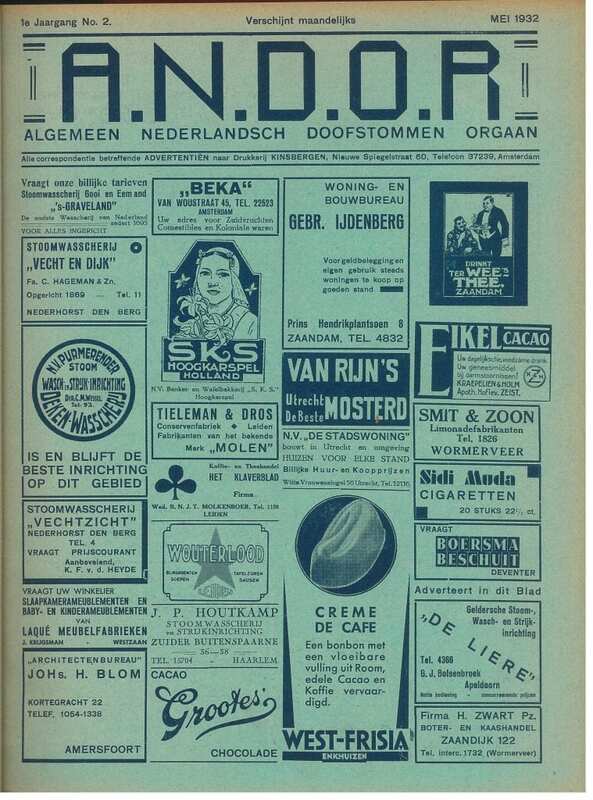 Usually the Germen signs, described by one veteran as highly flexible and refined, were accepted as being in accordance with the character of locally used signs. 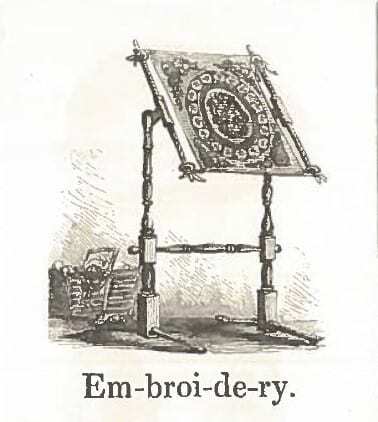 It in therefore probable that there was a process of mutual interaction between local and imported signs, with a resulting trend towards increased refinement and stylization [sic] of newly created signs. 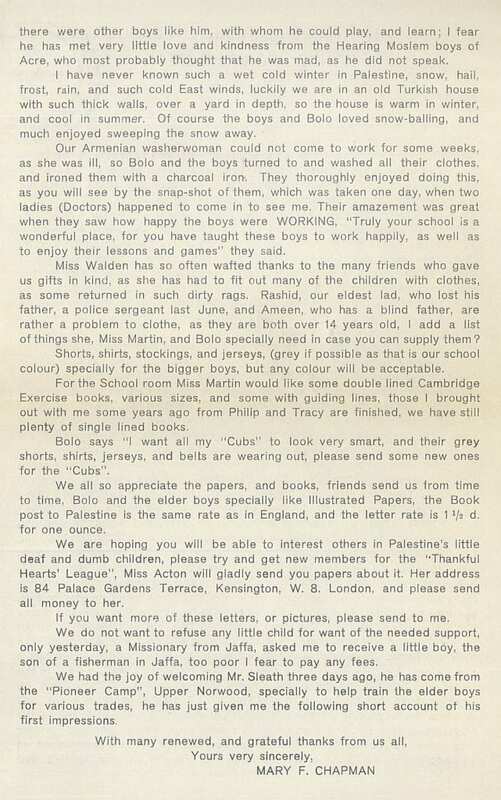 The third school, was that run by Mary F. Chapman who I have written about with regard to her mission work in Ceylon and Burma. I will come back to that school in a future post. Vernon Herbert Jones was born in Islington on the 20th of October, 1882, son of a principal clerk with Thames Conservancy, Herbert Jones, and his wife Hellen Jones. 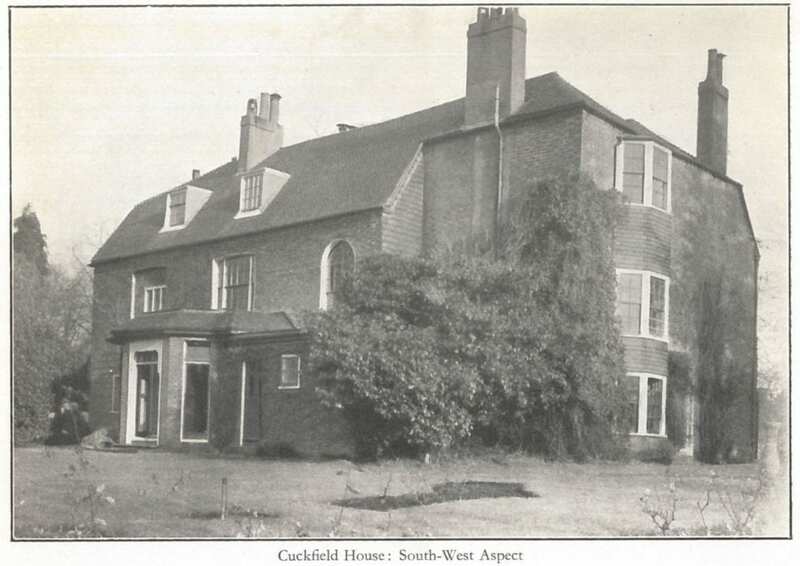 In 1891 the family was living in Highbury Road, and in 1901 in Baalbec Road, which is by Highbury Fields. He went to Highbury College in London, then on to University College, Durham, where he became interested in work with the deaf community, under the influence of Canon Adamson, who had founded the Northumberland and Durham Deaf Mission. perhaps he was also influenced by his own increasing hearing loss. There were other churchmen in his family, the two brothers, Canon Rich Jones who ‘discovered’ the Saxon church at Bradford-on-Avon, and the Rev. Flood Jones, Precentor at Westminster Abbey. Finishing his degree in 1907, he went to train at the Margate School, was ordained, and in 1910 appointed as Chaplain with the Royal Association in aid of the Deaf and Dumb, a position he held for the next 27 years, at St. Bede’s Clapham and then St. John of Beverley, Finsbury Park. It was his work there getting the building work done that earnt him the name “Godfather of the Deaf and Dumb.” He also edited the Deaf Church periodical, Ephphatha. He was made a Canon of Salisbury in 1945. He was involved in the work of both the B.D.D.A. and the N.I.D., and was a Freemason from 1912. 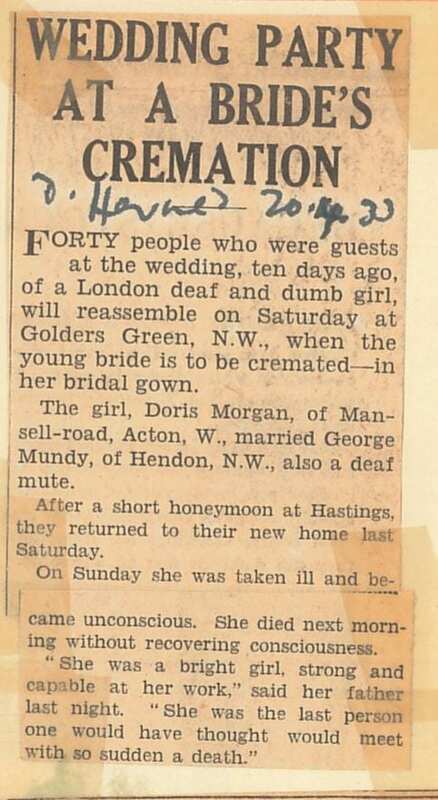 In 1920 he married Violet Watson (1893-1964) a deaf lady from Stoke Newington, who was according to the 1911 Census, ‘Deaf from birth.’ I do not know where she went to school or if she was privately educated. 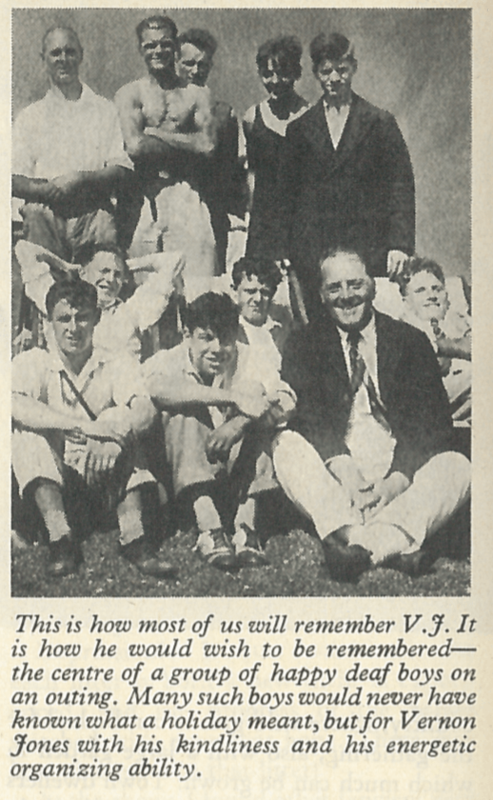 Vernon Jones collapsed and died in Highgate High Road on Saturday, June the 21st, 1947. 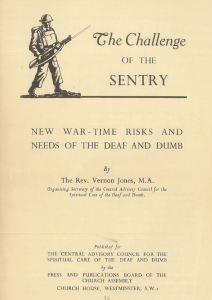 He wrote many articles over the years, including this pamphlet, The Challenge of the Sentry, which highlighted the additional risks that Deaf people were under during wartime, for example in the blackout being unable to hear traffic, and the risk of being shot by a sentry – something that did happen. as a preacher we yield to none that he was one of the very best in the Anglican Church, whether in the spoken word or in Deaf Manual signs. he was simple, thoughtful, original, practical, suggestive, and always effective and one never heard him without learning something new and practical. 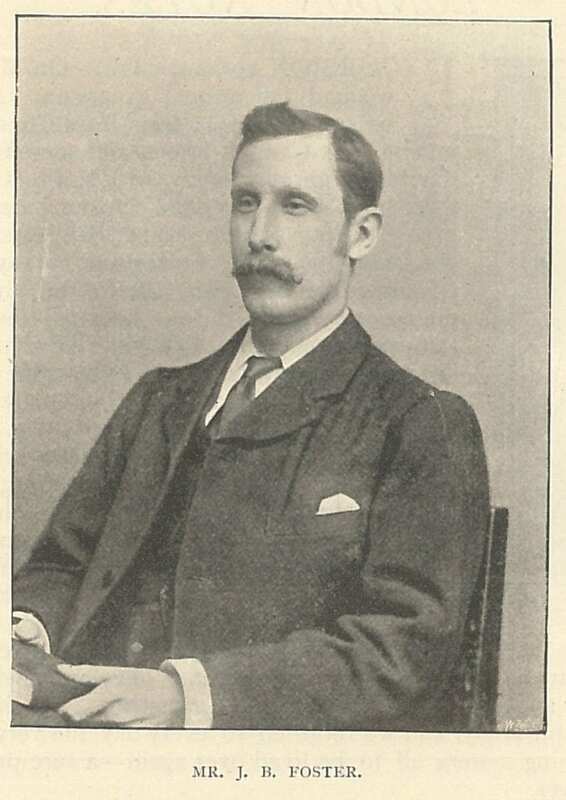 Arthur MacDonald Cuttell, (1869-1904), was an editor of Ephphatha and then later of the British Deaf Mute. Born in Cornwall, son of the Rev. A.W. 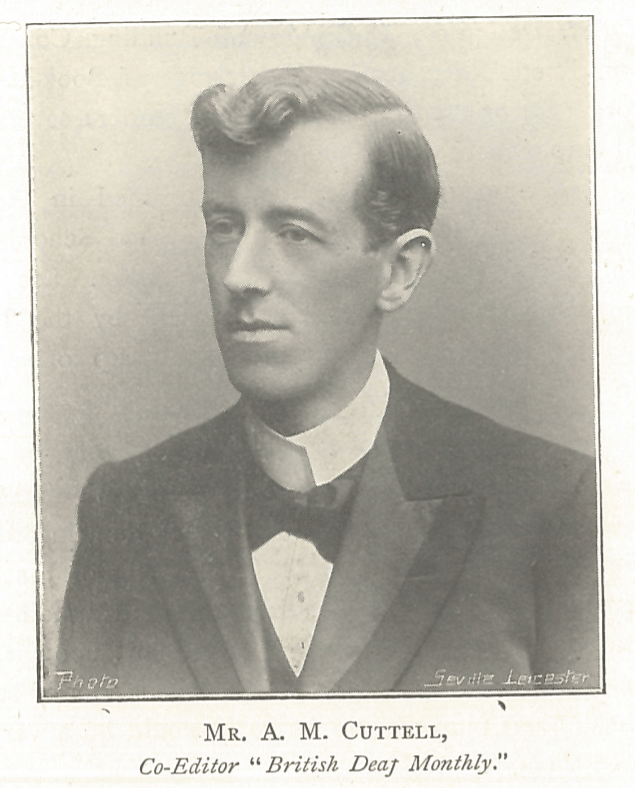 Cuttell of Margate, he became deaf through scarlet fever when he was nine. He was educated at Helston Grammar School, then later in Matlock, Derbyshire. He was apprenticed at the Crown Derby Works, where he became an artist decorating ceramics. In Gilby’s unpublished memoir, Cuttell gets two brief mentions. One might have expected more as they worked together as editors. He married in September 1901, a hearing lady, Edith Violet Vaille, who was a Ripon born governess. She re-married in 1908, a few years after his death. Joseph Bradley Foster (1863-1940) was born in Edinburgh, son of Joseph Foster, a ‘commercial agent,’ and Emily Ann Foster. There were at least eight children. When he was about eighteen months old, “he became deaf due to a severe shock to his nervous system” (quoted in Our Monthly Church Messenger to the Deaf, 1894 p.109-10, which I follow closely, along with the BDT article). 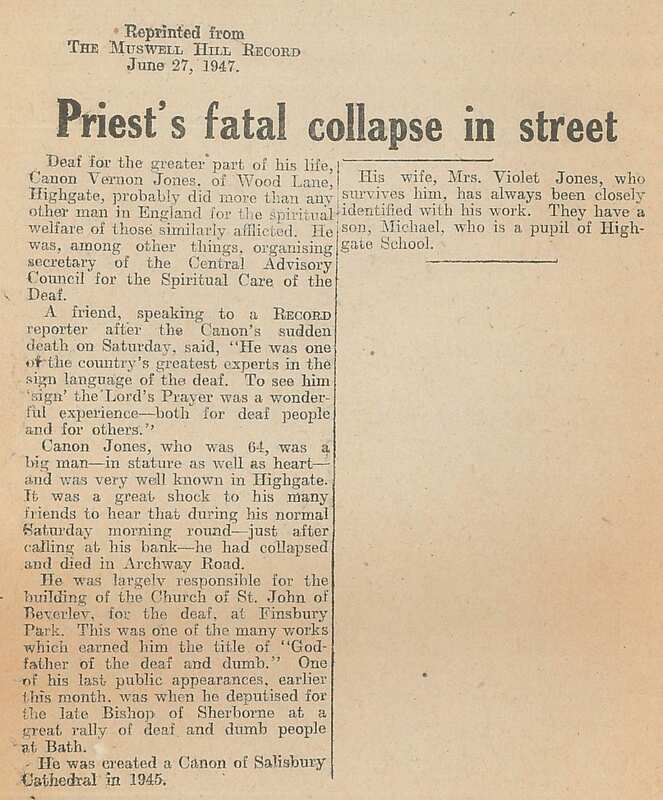 Note how the author says ‘became deaf,’ rather than ‘lost his hearing,’ which is a subtle but interesting difference. When he was five, his family moved to Glasgow. 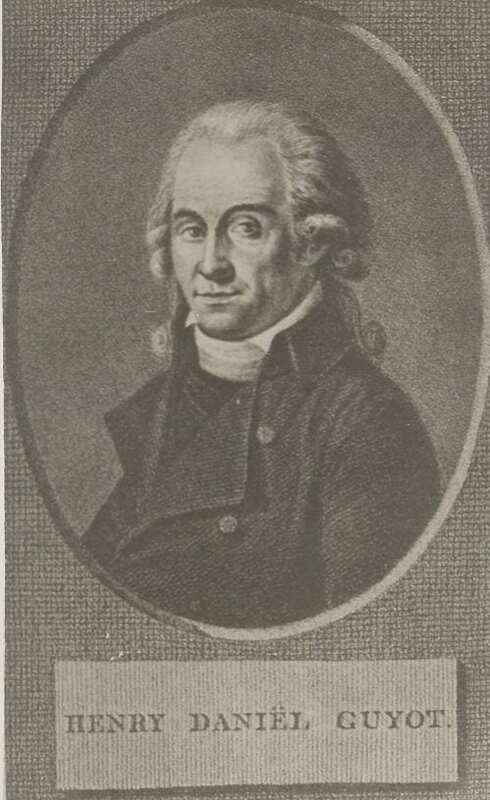 We are told that from there he was sent to New Barnet and London, to be educated by Mr. Van Asch, the teacher who was the first to introduce the German or Oral system of education (ibid, & British Deaf Times 1934, p.29). 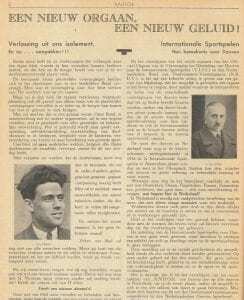 He remained with Van Asch for about six years or four years, depending on the two articles and presumably his memory when interviewed, and then attended an academy for hearing pupils in Glasgow. 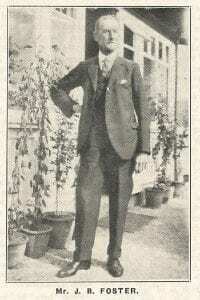 He was considered one of Van Asch’s best pupils (British Deaf Times). He became apprenticed aged 16 (1879/80) to a Glasgow printer or ‘Lithographic Artist,’ as it says on the 1881 census. At that time (and in 1891) the family lived in No 32 Queen Square, Kinning Park, which looks to be a pretty row of stone houses in the Govan area. Attending local Deaf social gatherings it seems that Joseph then came across sign language for the first time. 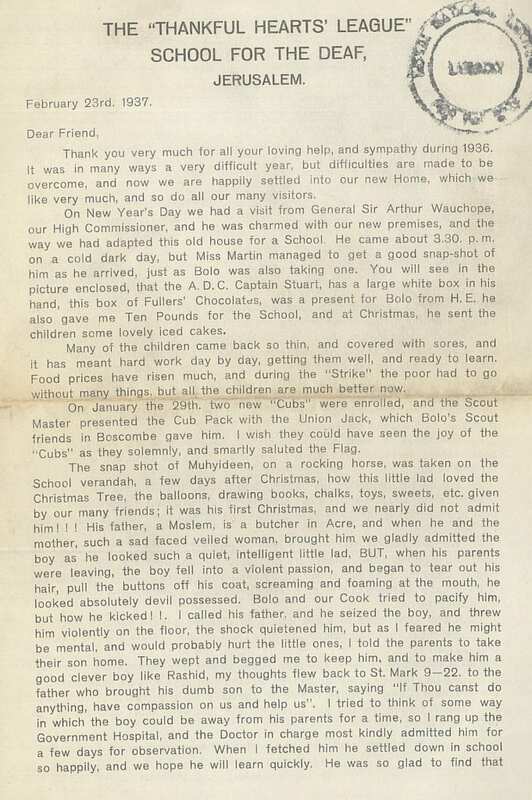 He joined eagerly in with the mission as an assistant to James Muir, and learnt sign language. 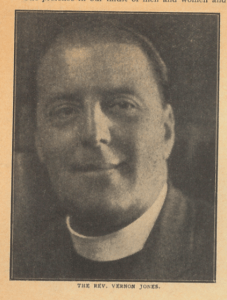 Gradually the mission work became more important to him, and he was appointed missioner in North and East Lancashire in 1892, before moving on to Carlisle. articulate very plainly, and is a skilful lipreader. 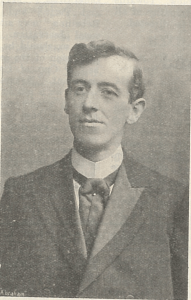 Through Mr. Henderson, of Glasgow, his views on the utility of the Oral system were laid before the Royal Commission, and, from his own perspective, Mr. Foster showed very clearly that, although it was in many cases a most useful accomplishment, it was of comparatively little value to the deaf in general. On the 6th of September, 1899, Foster married a Deaf lady, Bessie Wolfenden (1873-1904), daughter of a brewer/’hotel proprietor’ (publican), Robert Wolfenden. 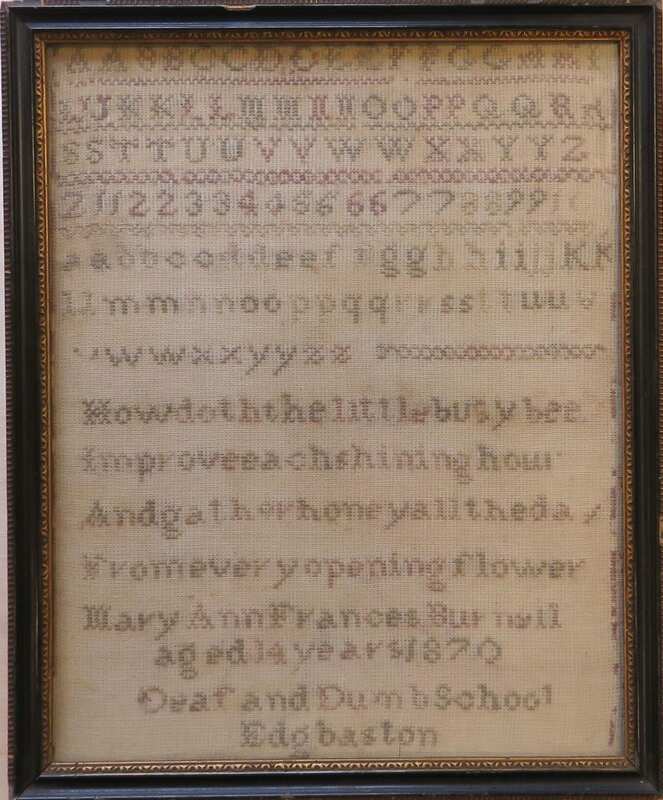 Bessie was being boarded out when she was seven, with her brother and two sisters. At the time of her marriage she was living in Dale Street, Lancaster, while Joseph’s address was in Carlisle. 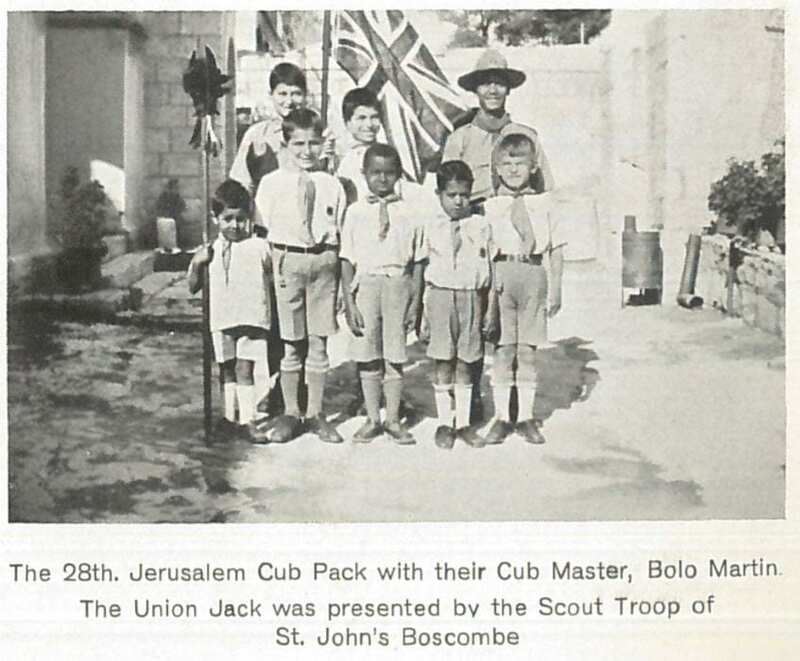 Perhaps they had met some years before, when he was the local missioner? In 1901, when they were in Rickergate, Carlisle, they had a daughter, Gertrude B. 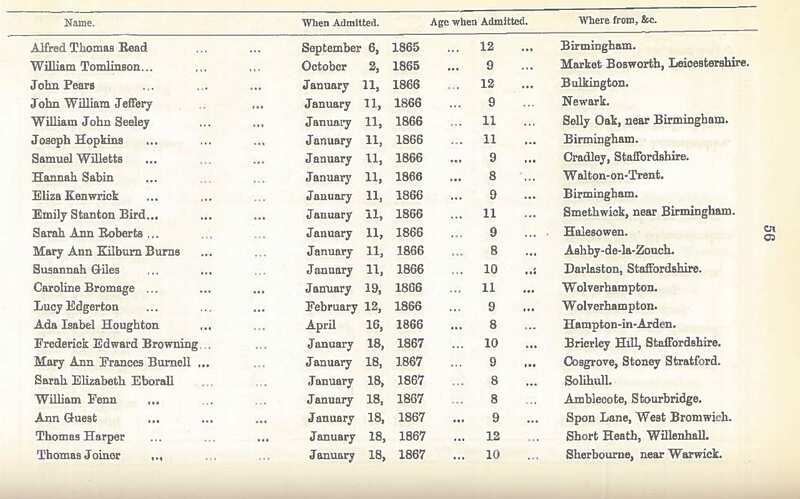 Foster, two months old at the time of the census. Joseph and Bessie are both described as ‘Deaf’ but they had servants, including one who was ‘Deaf and Dumb,’ Mary Ostell, born in Whitehaven in 1879. Mary’s mother Annie Ostell (b.ca 1854) was also ‘Deaf and Dumb’ according to the 1881 census. The 1911 census does not say Annie Ostell was Deaf, but does say her eighteen year old lodger, Thomas Cunnings, was. 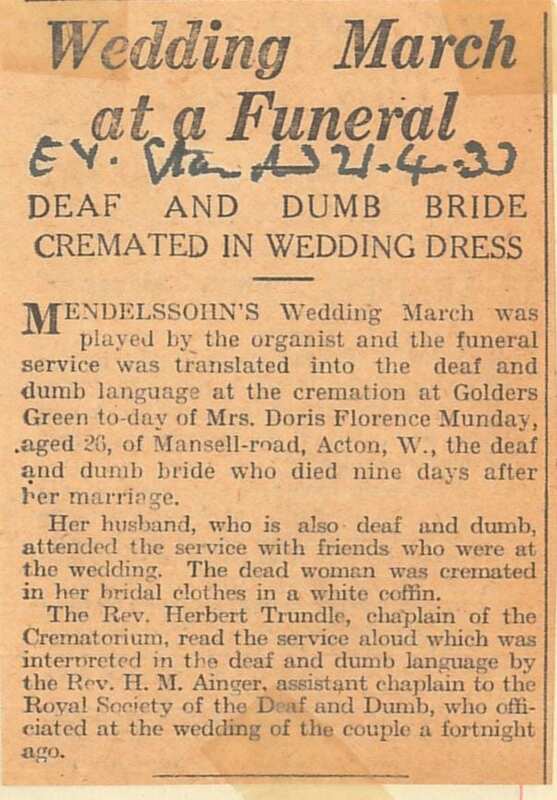 ‘Deaf and Dumb.’ Was the 1881 record meant to say deaf after Mary’s name? There is clearing an interesting web of connections for someone to explore. 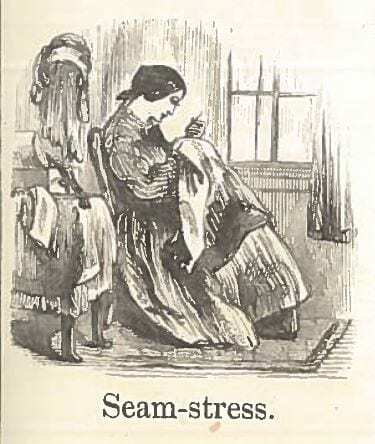 Sadly, Bessie died only a few years later, in 1904. 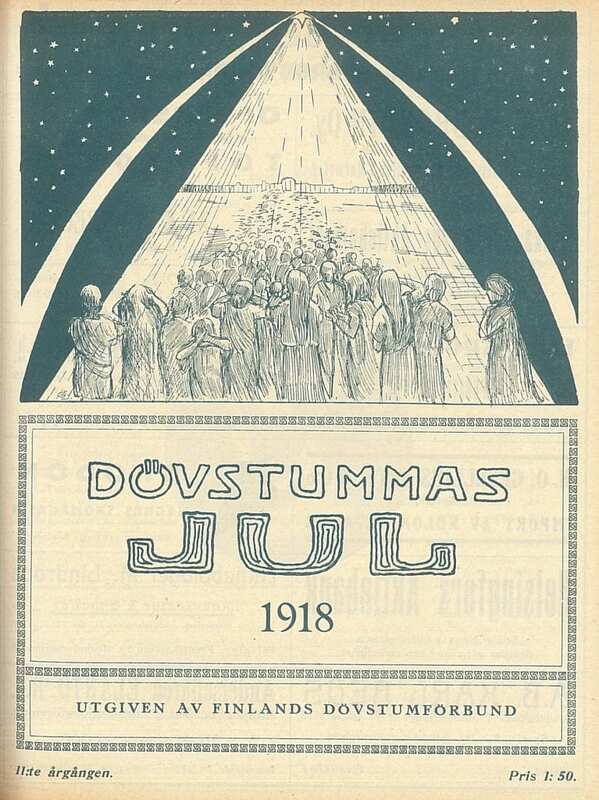 In 1909 the Finlands Dövstum-förbund produced the first of their special ‘Jul’ – ‘Yule’ – editions. This was a Swedish language journal. Finland has a large Swedish population, having been a part of Sweden for hundreds of years. 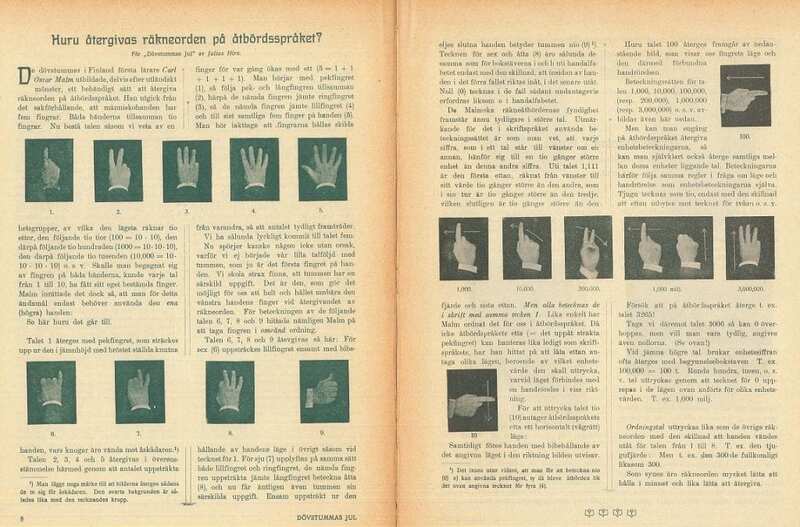 Below is the cover from 1918, & below that an article on the sign counting system used, from the 1909 issue. 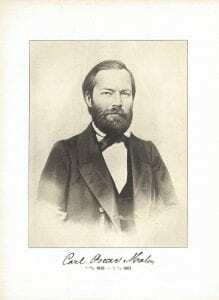 It was developed partly from foreign example, by the first teacher of the Deaf in Finland, himself deaf, Carl Oscar Malm (1826-63). I hope to write about him at greater length next year. If the fates allow!